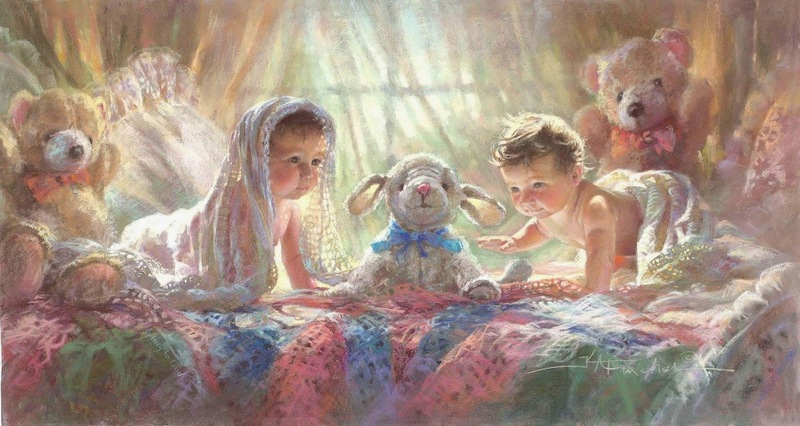 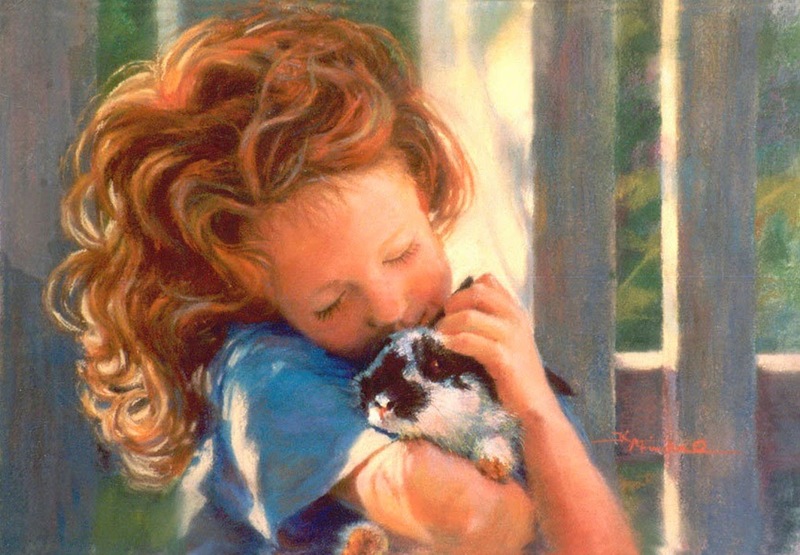 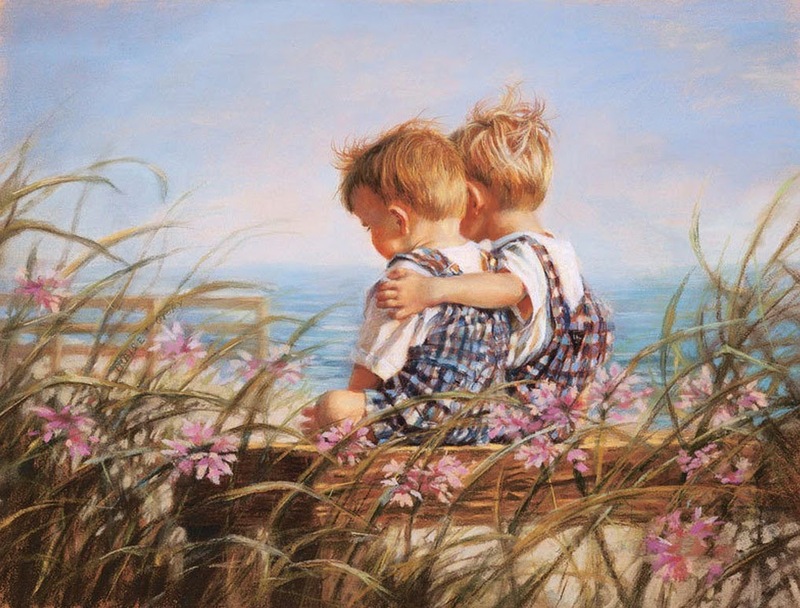 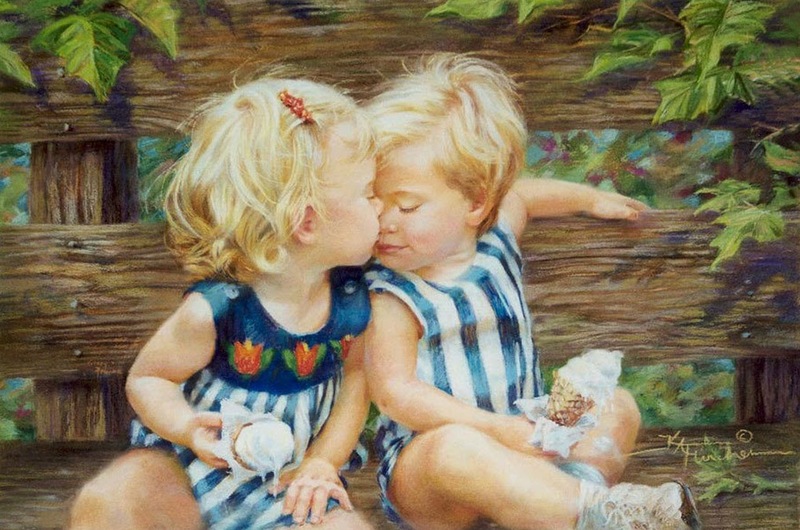 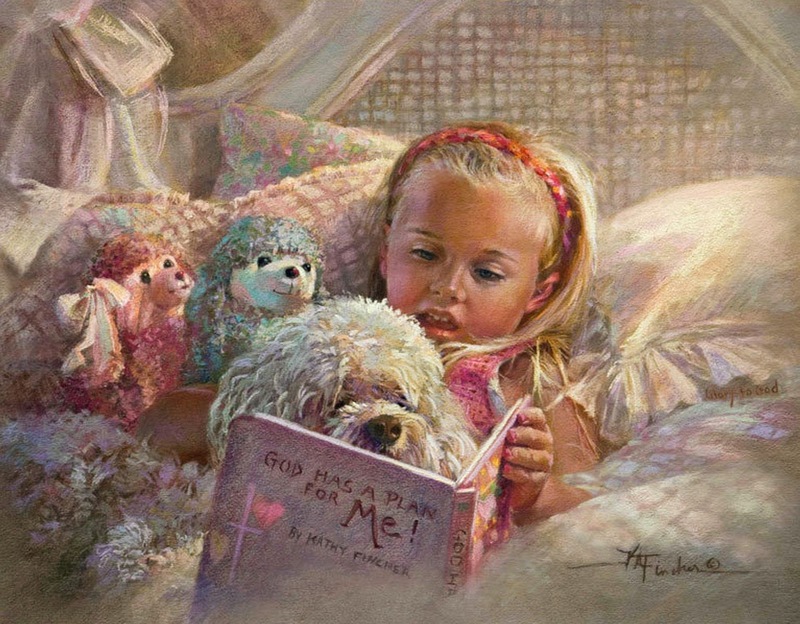 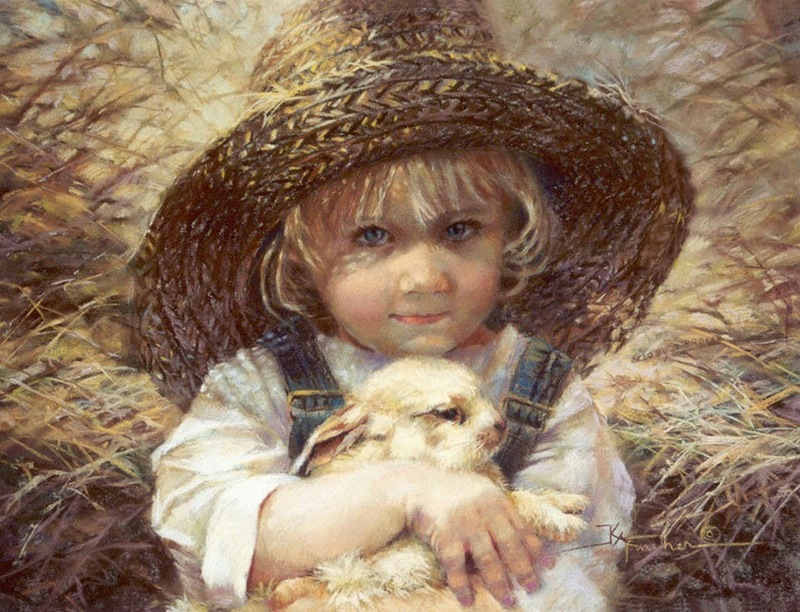 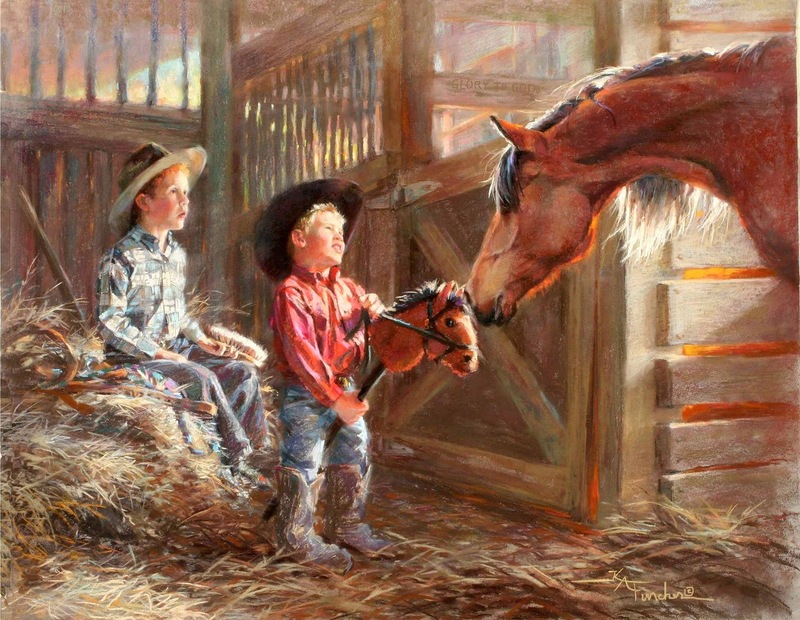 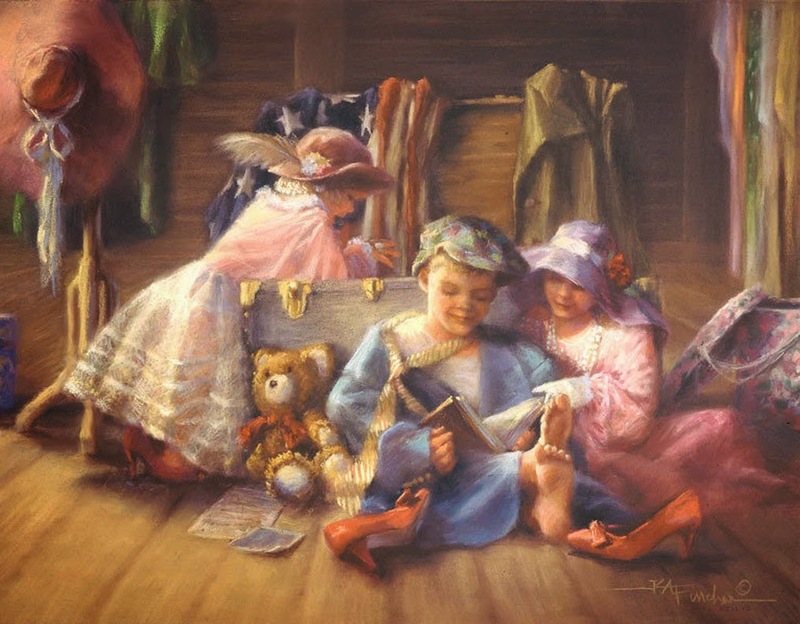 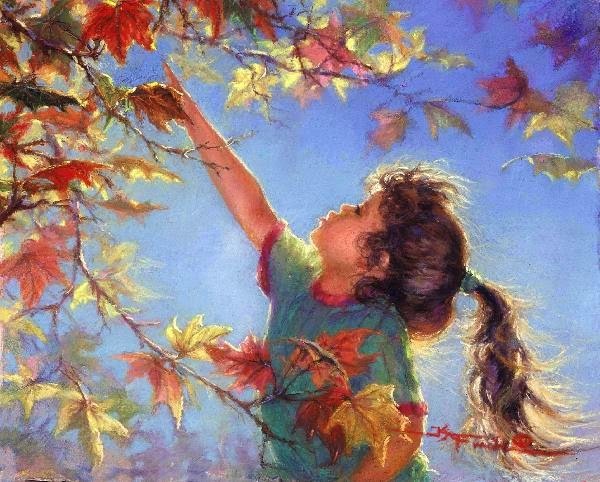 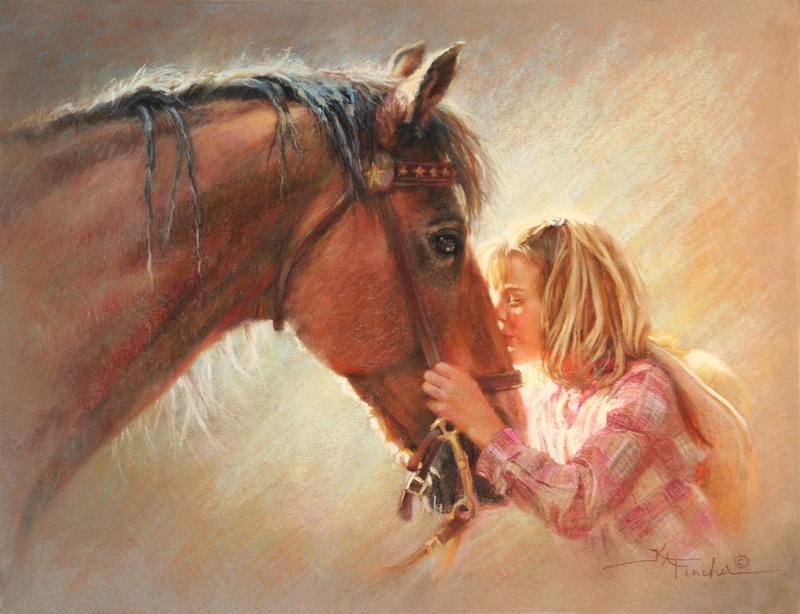 Kathy Fincher is one of the most licensed children's painters in America. 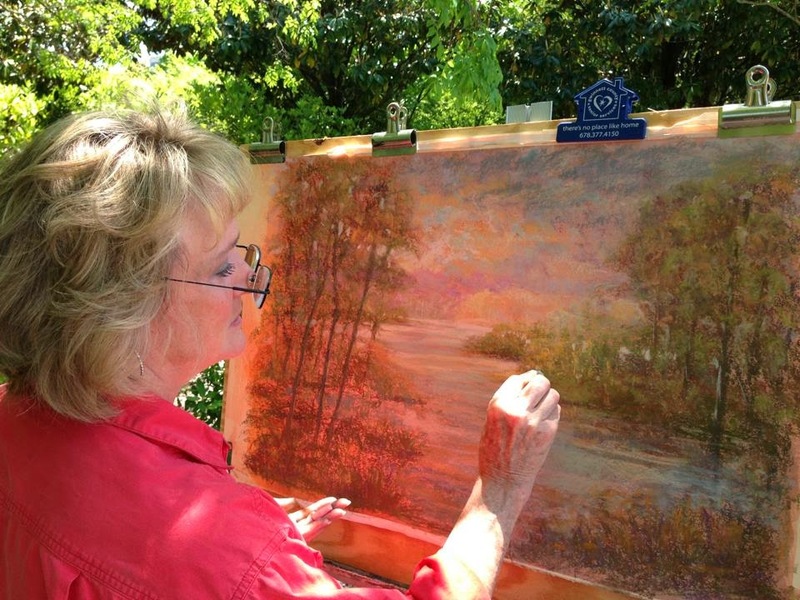 Awarded "Life Time Achievement Award" by the Save the Arts Foundation at their Grammy Awards 2013. 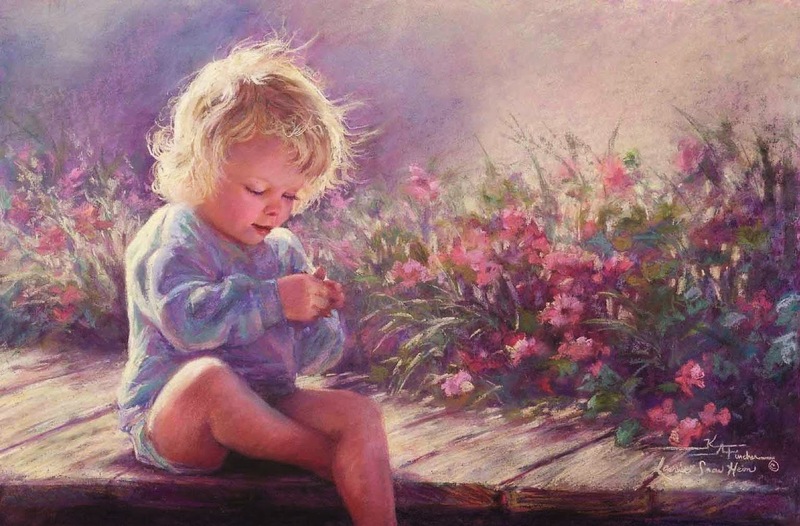 Fincher was born in an artistic family. 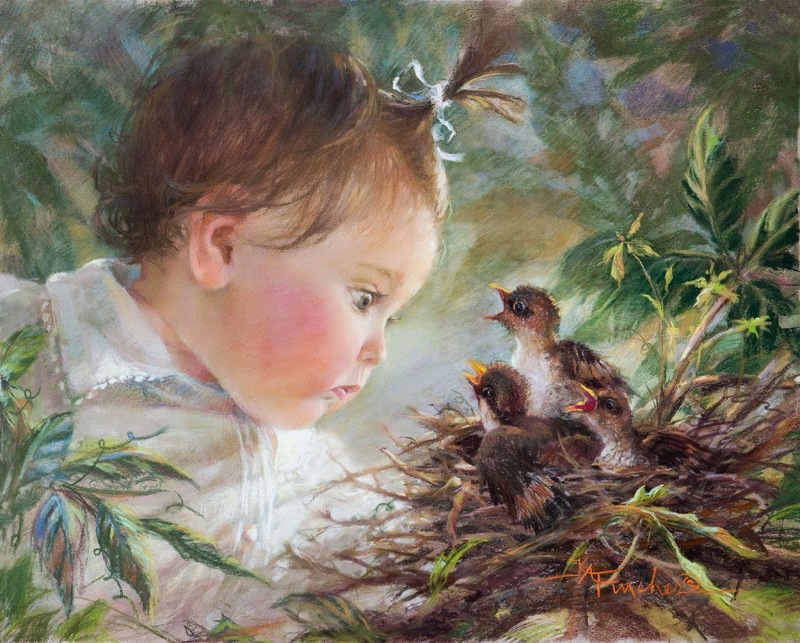 She entered in the world of drawing, painting and illustration at a very young age. 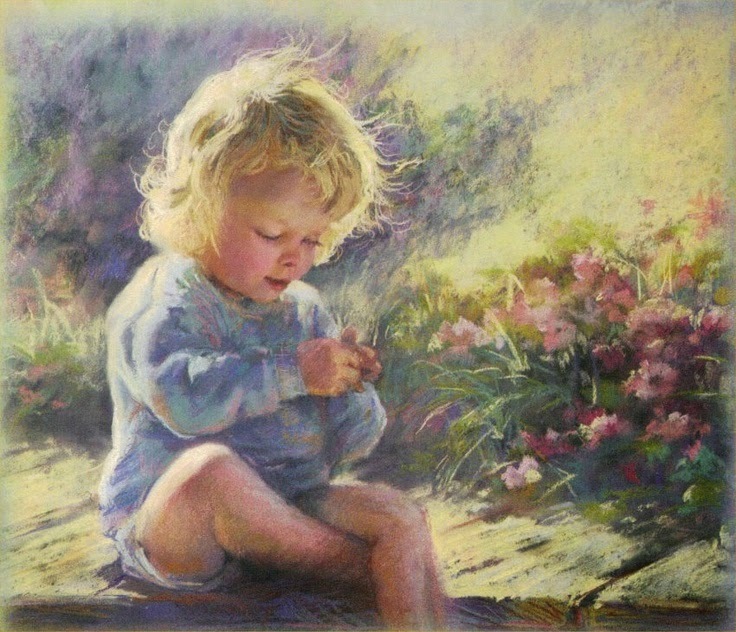 She focuses on painting children using pastels. 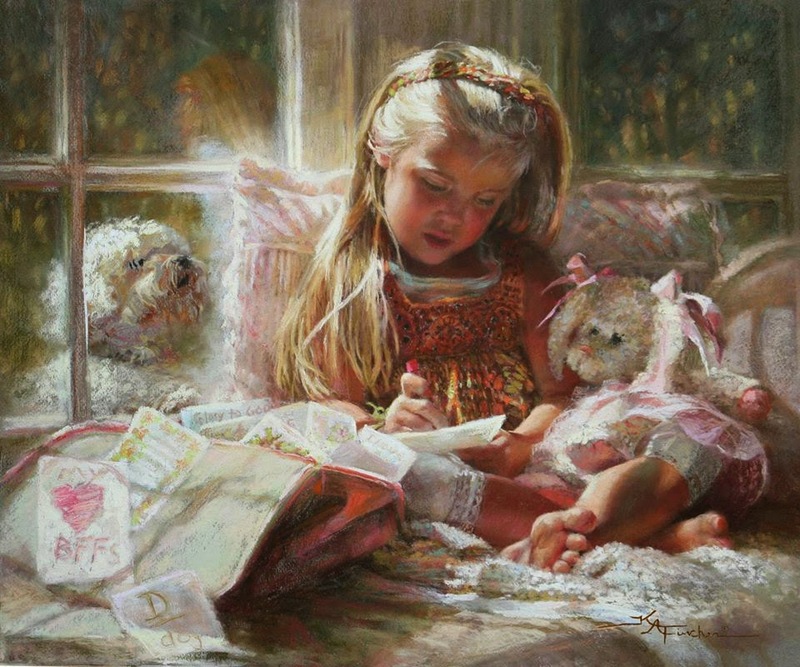 She is the proud recipient of the Quintessence award which is given to the America’s best painter and which is organized by "Save the Arts Foundation". 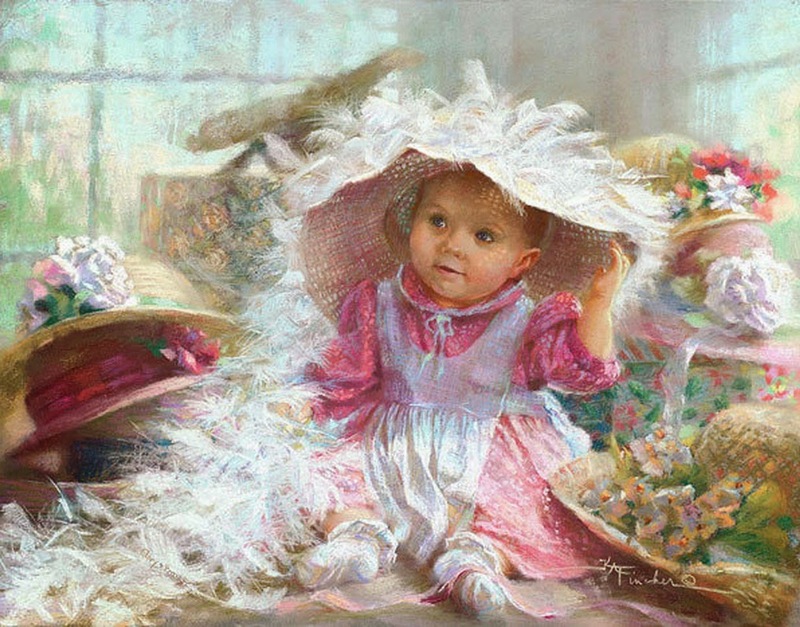 She is a daughter of a fine artist mother who worked to raise funds for starting fine art centers. 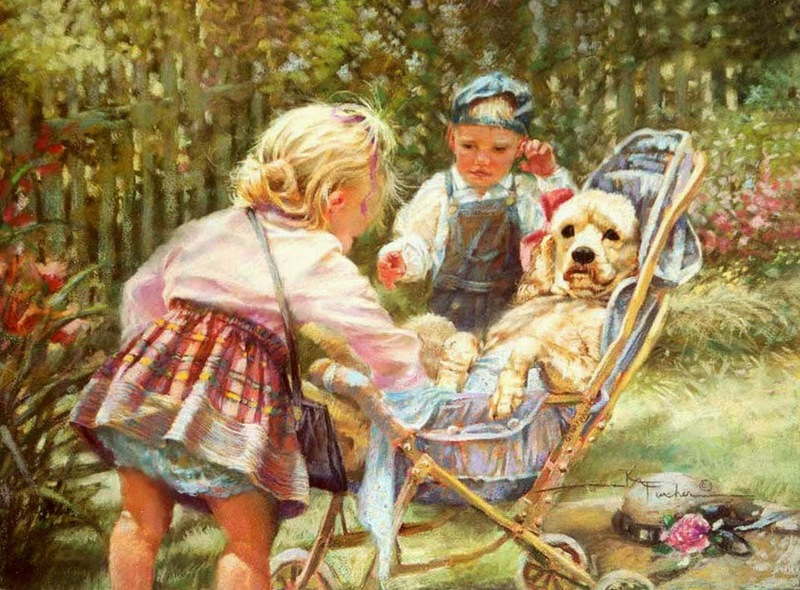 Many people in the family of Kathy are into fine arts; Kathy’s aunt was also into the field of painting. 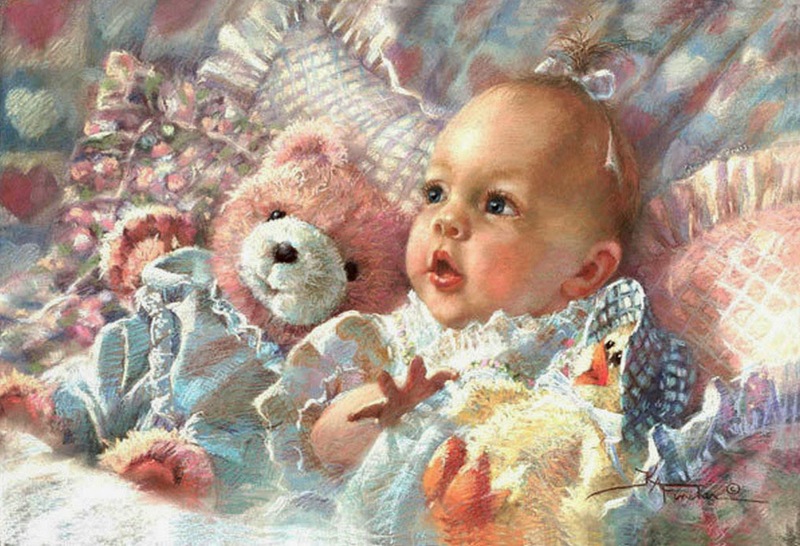 Thus, it is evident that she was hugely influenced by her family members with their rich art culture. Apart from drawing and painting, Kathy showed huge interest in skiing. 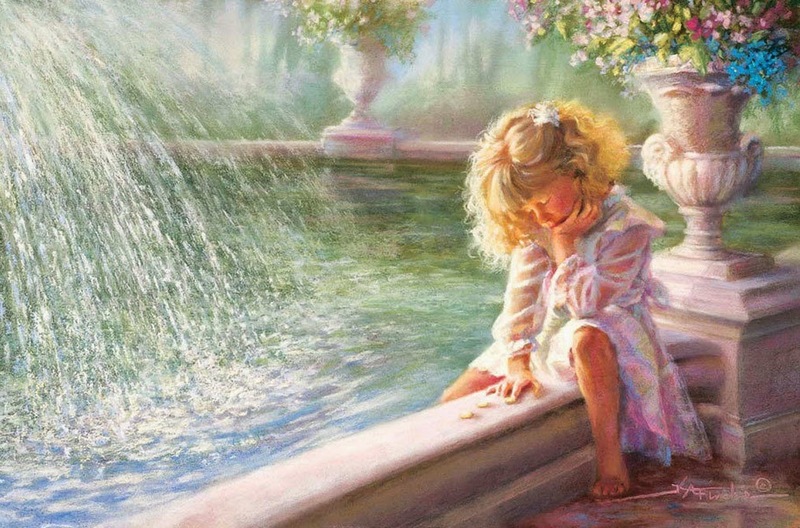 She is also the national champion in water skiing. 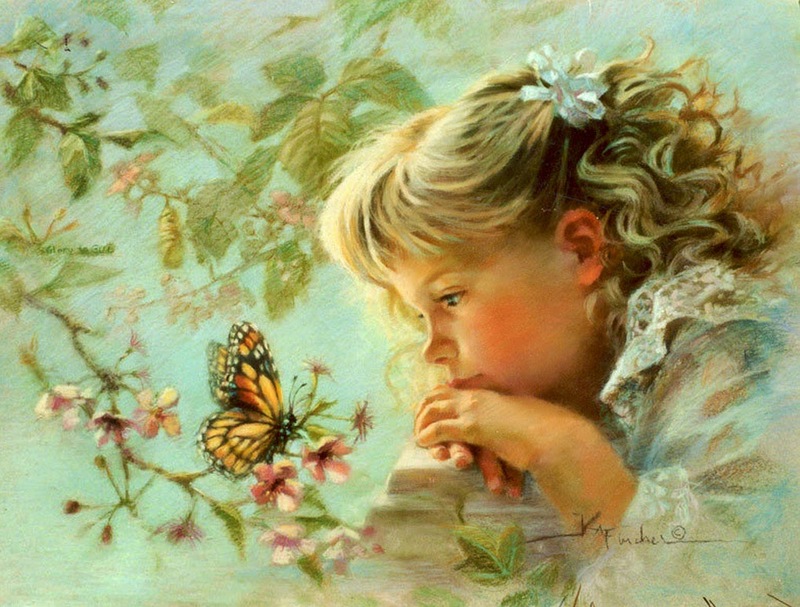 She also had much interest in Ballet Skiing. 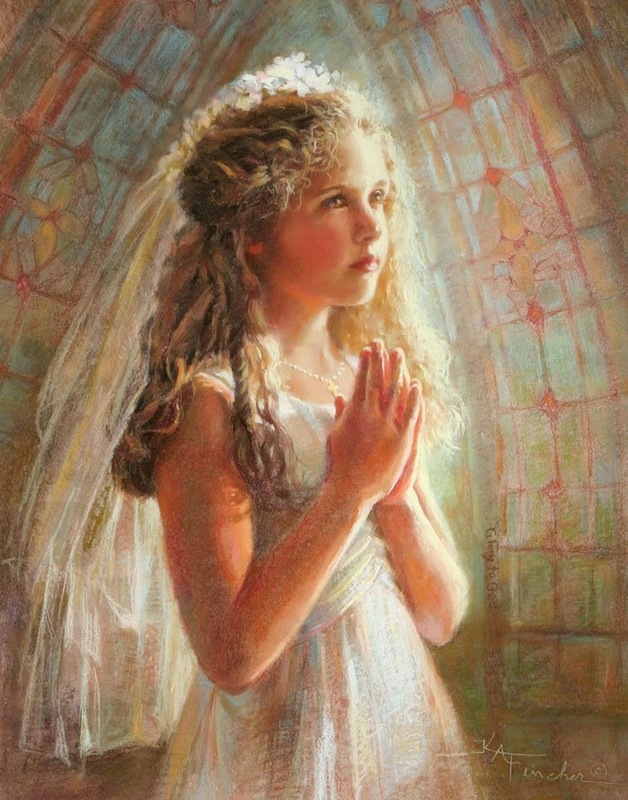 She tied a knot and entered into the institution of marriage at the age of 33 and this was the time when she decided to devote much of her time into arts. 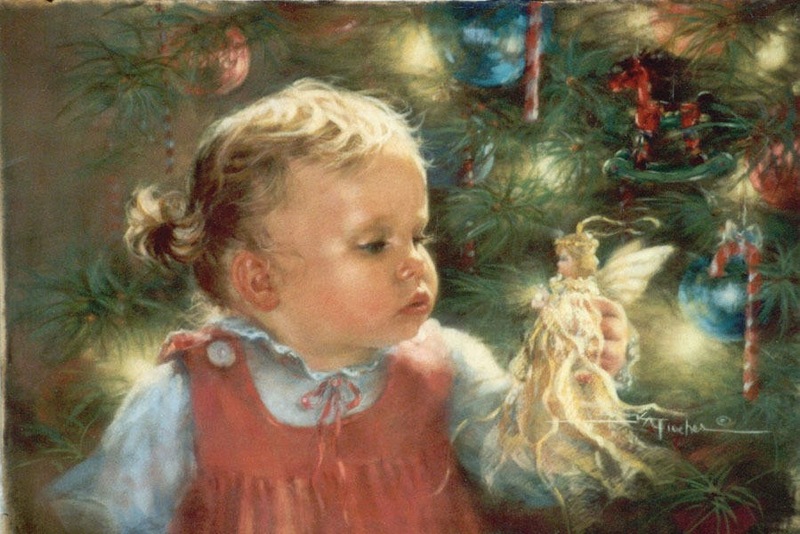 The captivating paintings of Kathy Fincher have found theirway into the hearts and homes of families across America.Considered one of today's leading inspirational artists, Kathy Fincher's paintings of children, landscapes, still lifes and more can be found in lithographs, books, calendars, sculpture lines, greeting cards, inspirational giftware, journals, music boxes, and other products. 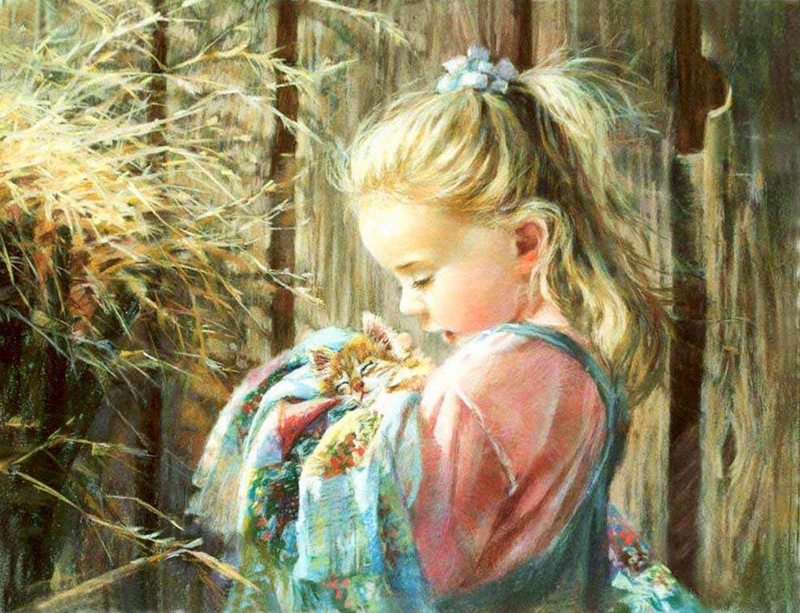 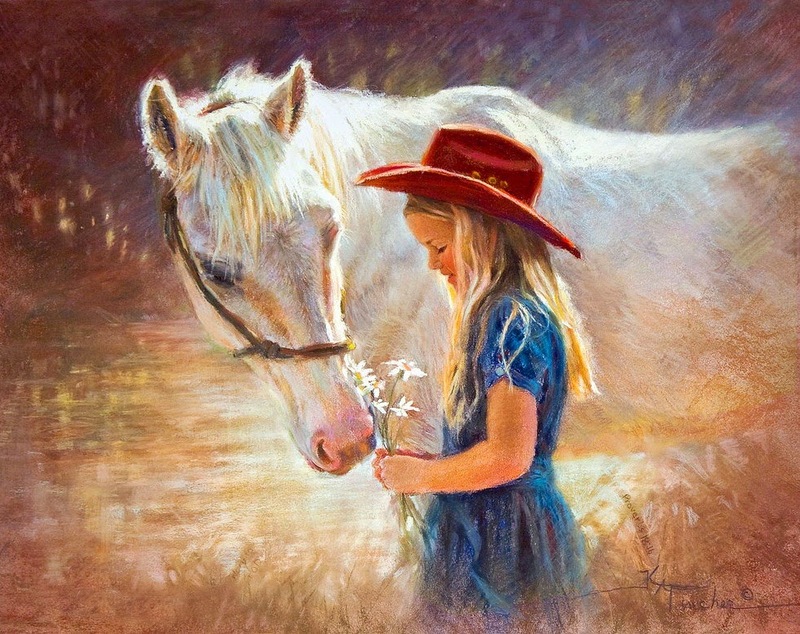 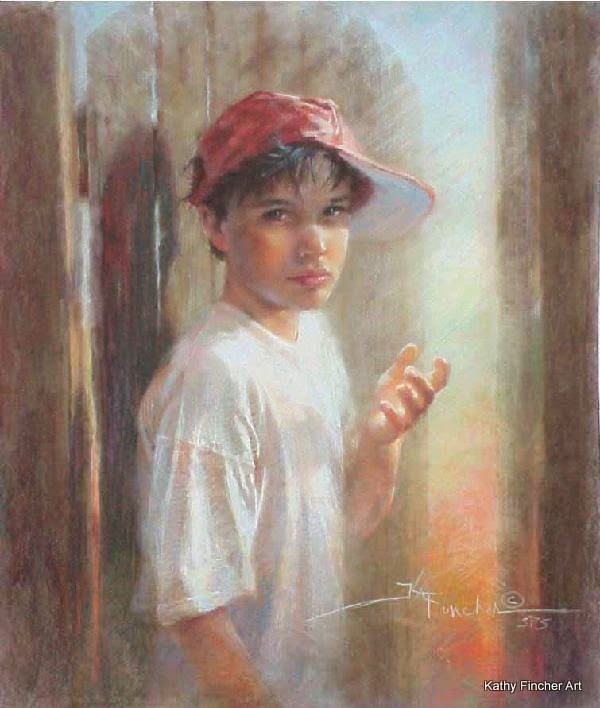 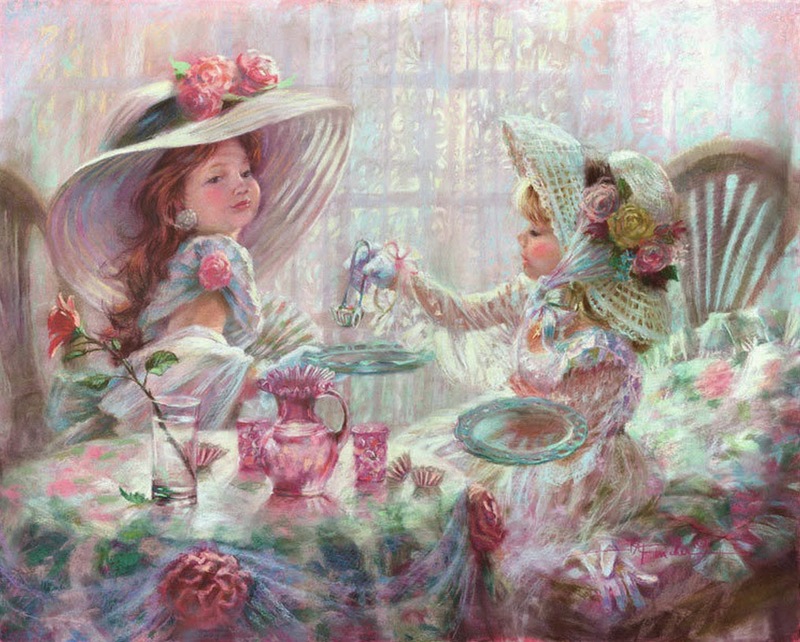 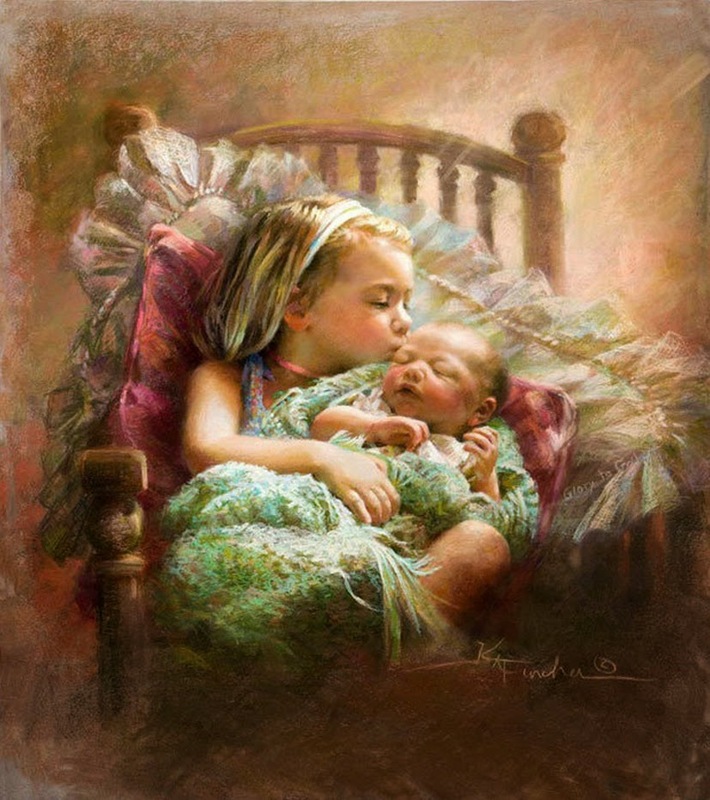 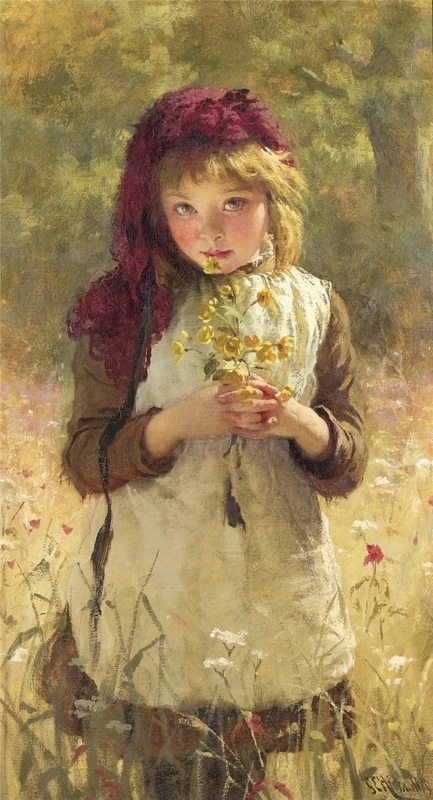 Kathy Fincher combines a discipline of Classical art training with the freedom of Impressionism to create a unique pastel painting style of "Romantic realism". 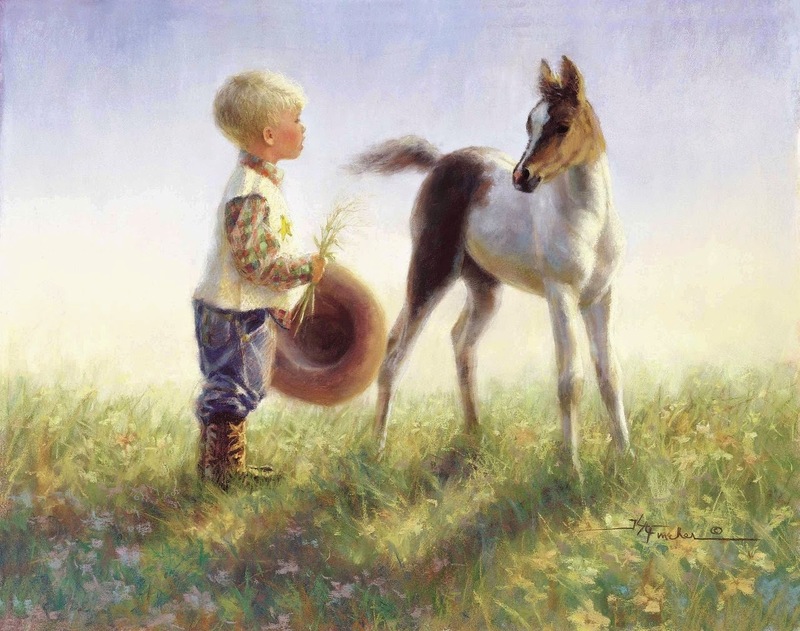 Kathy Fincher is frequently called a "feminine Rockwell" because of Fincher's ability to combine a soft painting style with Storytelling. 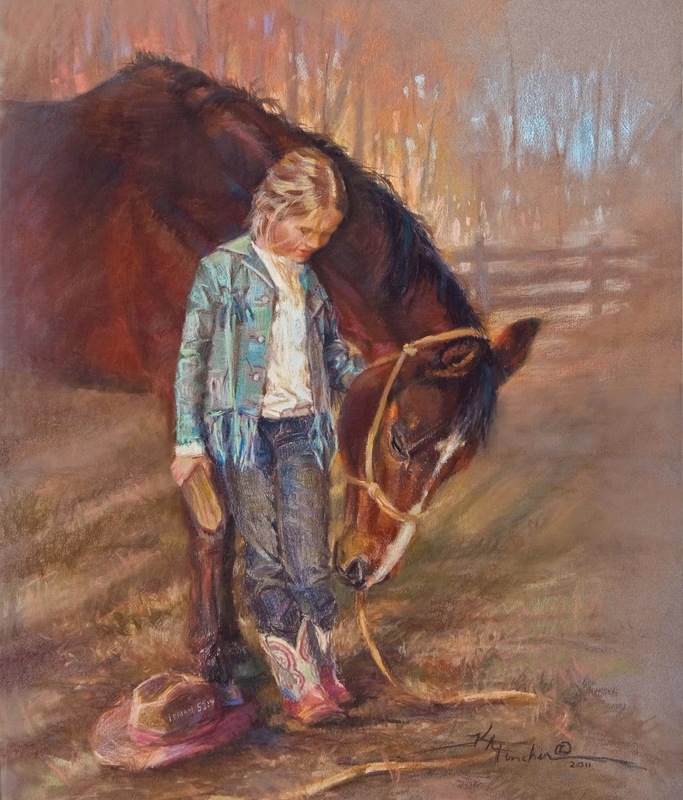 As a painter of children, Kathy Fincher strives to awaken in adults their sense of wonder, and encourages them to experience the unbridled hope and trust like that found in the spirit of childhood. 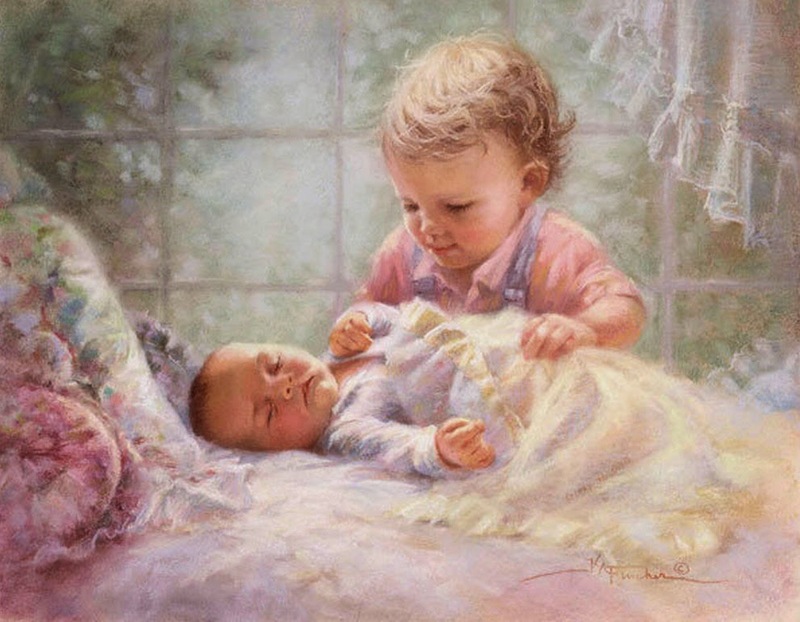 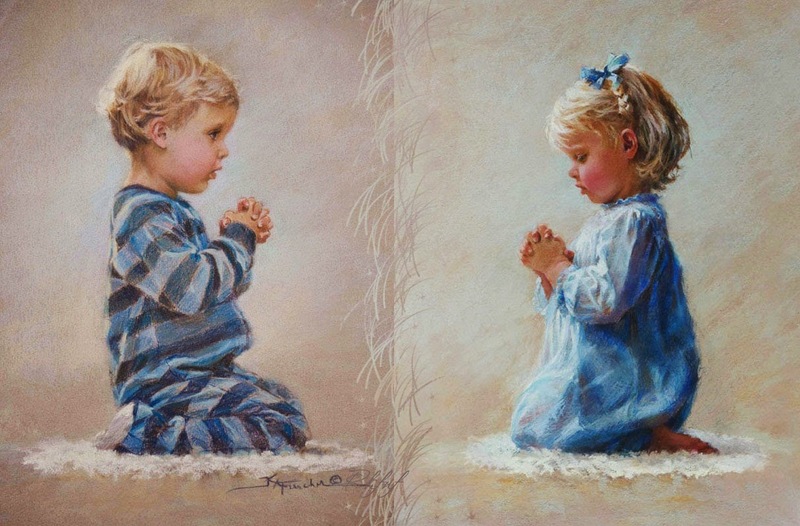 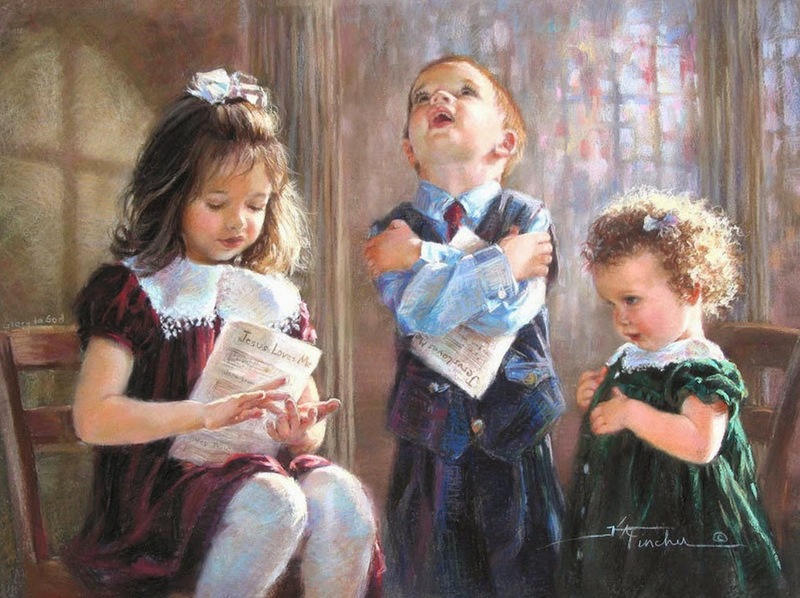 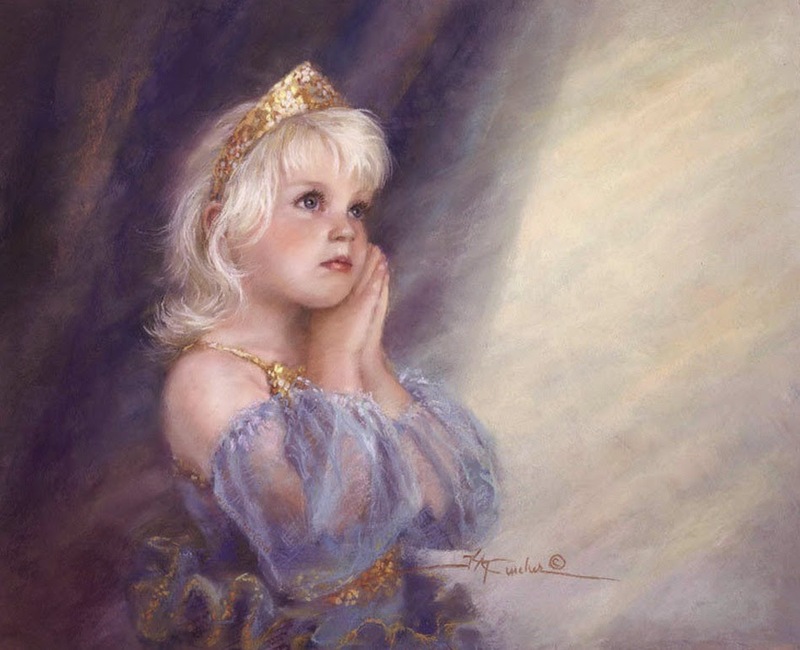 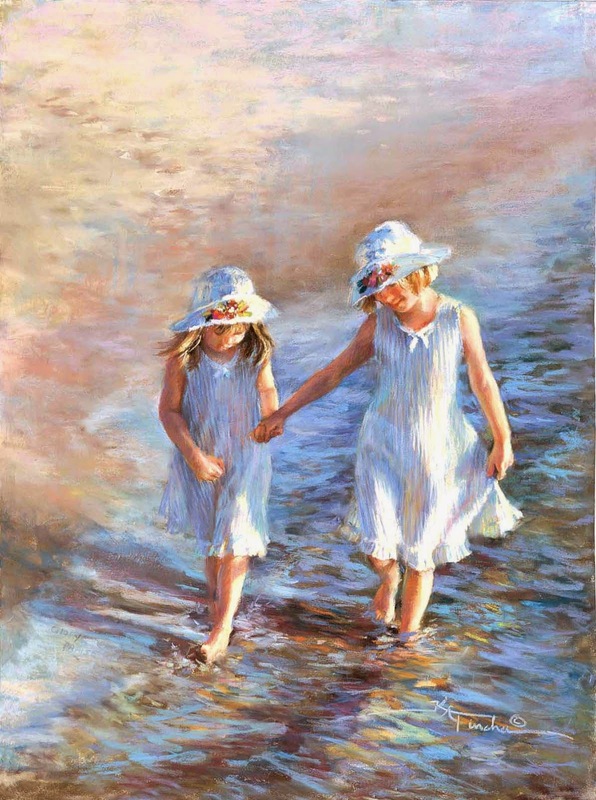 Although the children in Kathy Fincher's paintings are her own daughters, relatives, neighbors, or friends, Kathy Fincher's faith reaches out as a reminder, that all children are a precious gift from God.